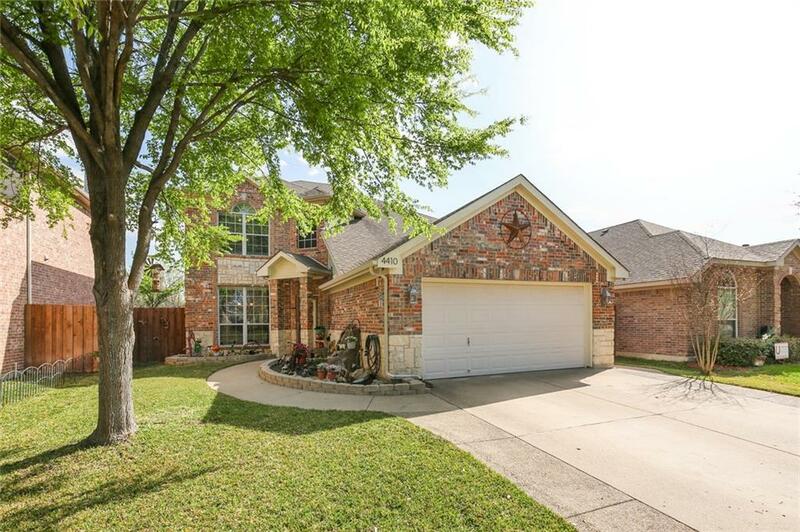 Located in the prestigious Villages At Spring Lake subdivision you don't want to miss this gorgeous home. 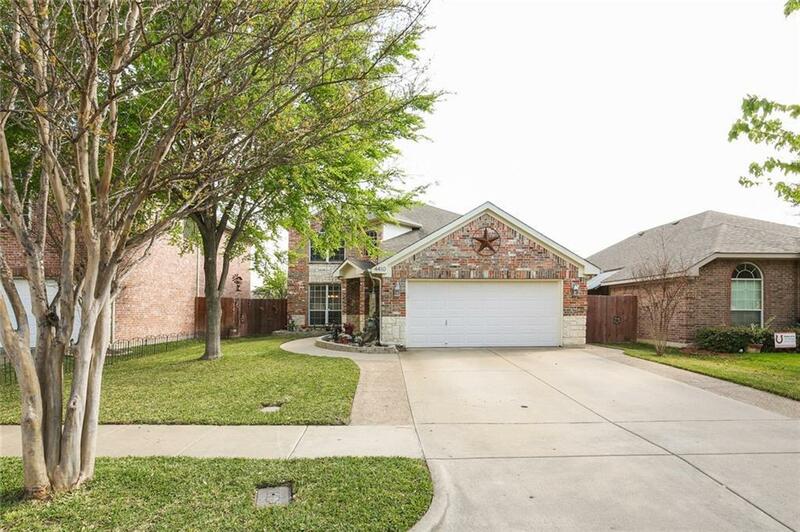 Loaded with upgrades including granite counter tops, laminate wood floors, an oversized covered patio, and much more. Downstairs there are two living rooms that are perfect for entertaining. Upstairs features the master bedroom with en suite bathroom and 3 other bedrooms and a full bathroom. 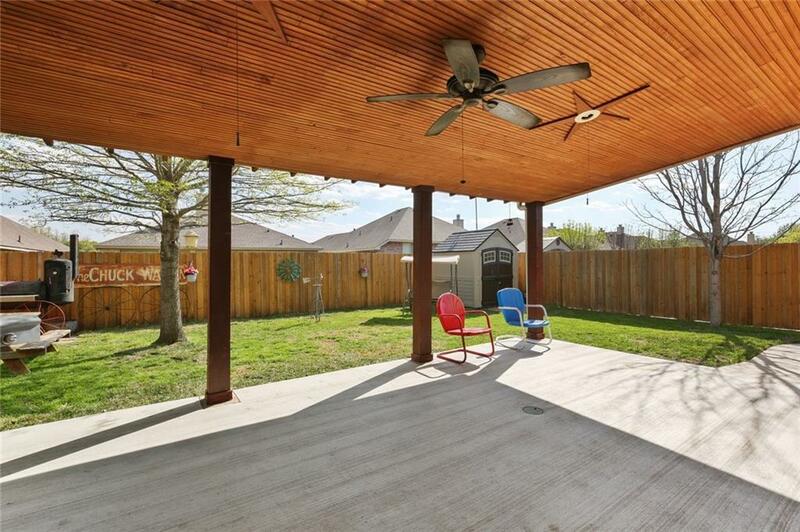 The backyard boasts a stunning covered patio with private paved walkway, storage shed, and custom rock work. 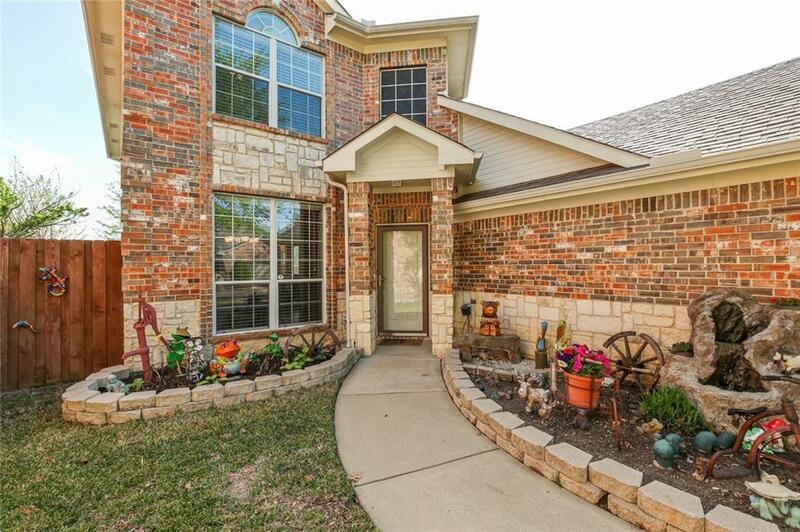 Offered by Kevin Tally of Allie Beth Allman & Assoc..